(157) LOCATION! LOCATION! LOCATION! 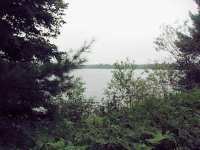 ENJOY THE SPECTACULAR VIEW OF THE CHIPPEWA RIVER FORM MOST ROOMS OF THIS OLDER THREE BEDROOM COUNTRY/WATERFRONT HOME. SET ON 16+/- . . . LOCATION! LOCATION! LOCATION! 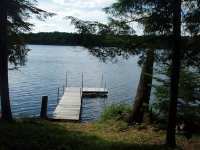 ENJOY THE SPECTACULAR VIEW OF THE CHIPPEWA RIVER FORM MOST ROOMS OF THIS OLDER THREE BEDROOM COUNTRY/WATERFRONT HOME. 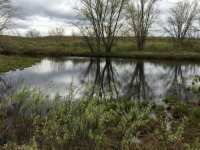 SET ON 16+/- ACRES . 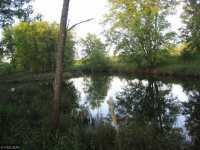 . .
(474) GREAT SUNSETS CAN BE ENJOYED FROM THIS 1.74+/- ACRE PARCEL WITH APPROX. 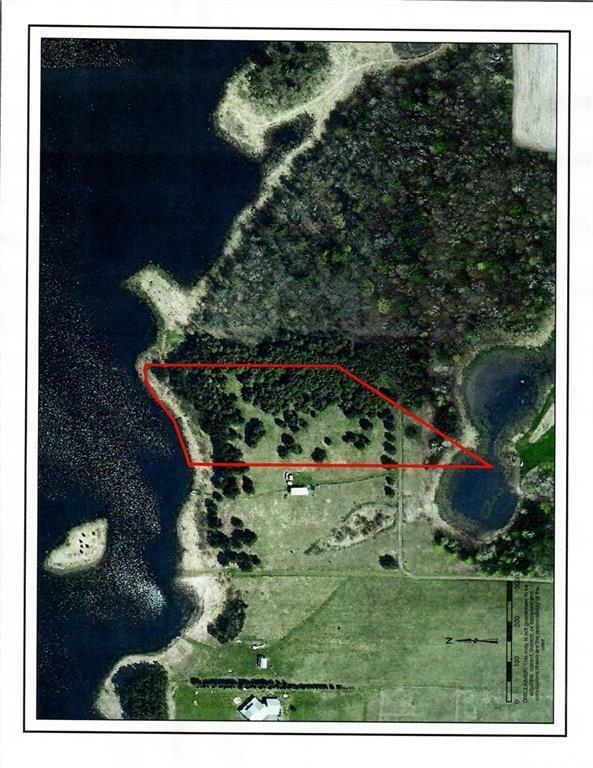 200+/- FEET FRONTAGE ON AUGUSTINE LAKE. LOCATED APPROX. 8+/- MILES EAST OF GLIDDEN. THIS . 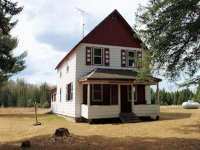 . .
COME EXPERIENCE ALL THAT THE NORTH WOODS HAS TO OFFER WITH HUNTING AND FISHING RIGHT OUT YOUR BACK DOOR. THE DRIVEWAY IS IN, READY FOR YOUR CABIN OR BASE CAMP. COUNTY . . .
(867) PEACE AND QUIET ALONG MAGEE CREEK. 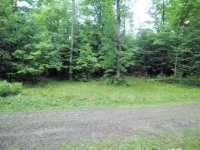 THIS UNIQUE 32+/- ACRE PARCEL IN ASHLAND COUNTY HAS ALL THE MAKINGS OF THE PERFECT GETAWAY PROPERTY. EVERGREEN COVER OF BALSAM . . . UPDATED PRICE JUNE 2018! 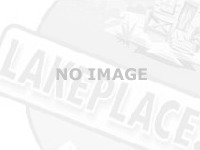 AWESOME BUILDING SITE FOR YOUR HOME OR CABIN, OR CAMPING PROPERTY, ON OVER 15 ACRES! GREAT TIME TO BUY!RARE OPPORTUNITY TO OWN THIS DREAM . 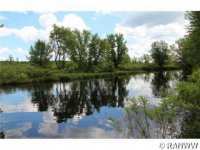 . .
(451) ECONOMICALLY PRICED RIVER FRONTAGE IN NORTHERN WI. 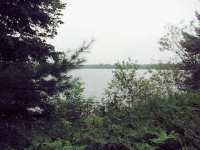 THIS 5.9+/- ACRES HAS OVER 500 FT. OF FRONTAGE ON THE EAST FORK OF THE CHIPPEWA RIVER, IDEAL FOR FISHING, . . . 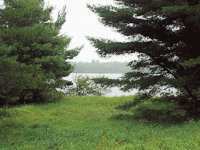 INEXPENSIVE CHIPPEWA RIVER LOT. 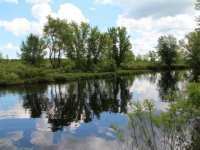 THIS PICTURESQUE 2.2 ACRE SITE HAS APPROXIMATELY 200 FEET OF FRONTAGE ON THE WINDING CHIPPEWA RIVER, WHICH OFFERS GREAT SMALL MOUTH BASS, . . . 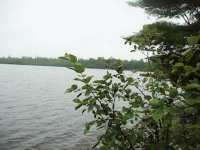 INEXPENSIVE CHIPPEWA RIVER LOT. 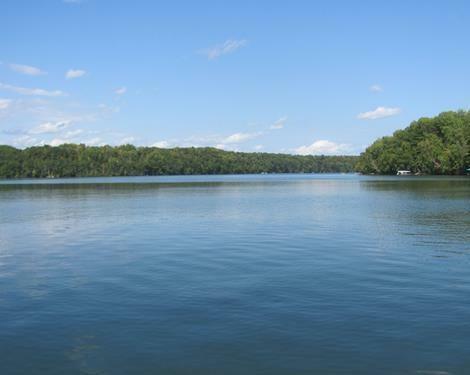 THIS PICTURESQUE 2.2 ACRE SITE HAS APPROX. 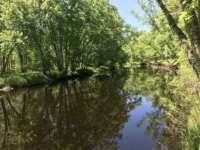 291.82 FEET OF FRONTAGE ON THE WINDING CHIPPEWA RIVER, WHICH OFFERS GREAT SMALL MOUTH BASS, . 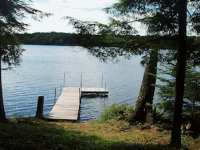 . .
(470) THIS PROPERTY IS SITUATED ON AUGUSTINE LAKE AND IS APPROX. 15 ACRES IN SIZE. 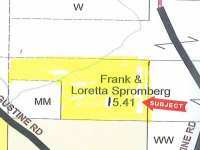 THE PROPERTY DOES NOT HAVE ROAD ACCESS. THE SHORELINE HAS A PREDOMINATE PRESENCE OF . 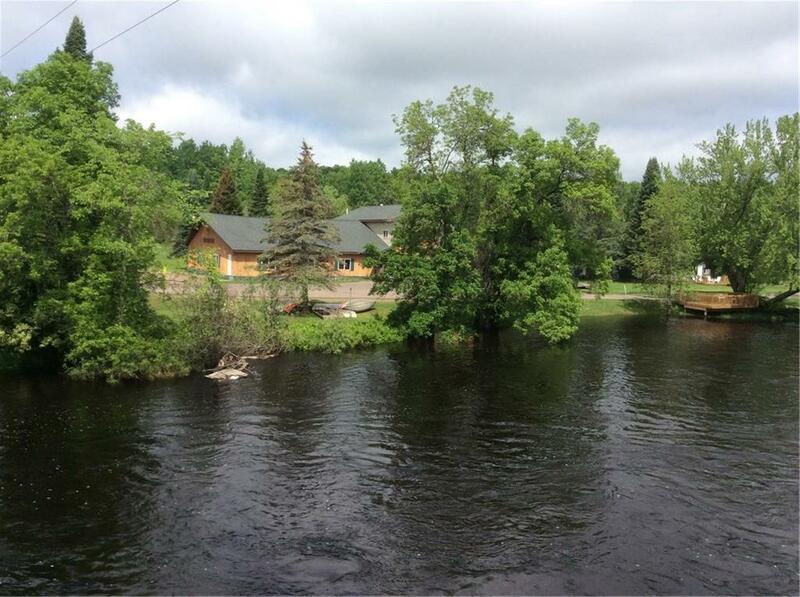 . .
(#64H) BEAUTIFUL 1.9 ACRE LOT NESTLED ALONG THE CHIPPEWA RIVER, WITH APPROXIMATELY 175FT OF FRONTAGE. 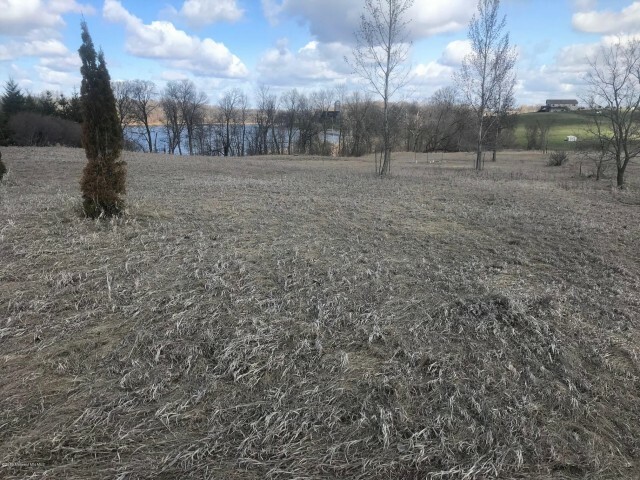 THIS LOT IS ALL READY FOR BUILDING YOUR DREAM HOME, CLEARED AND . . .